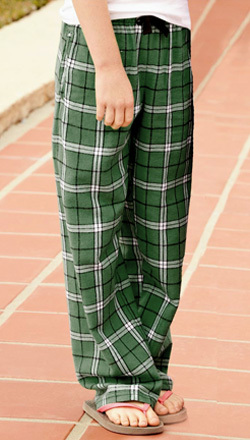 This Flannel Plaid Pant is a traditional option with an on-trend look for boys and girls. An ultimate winner in year-round style and comfort, for casual days, hangout fun, or chillaxing at home. 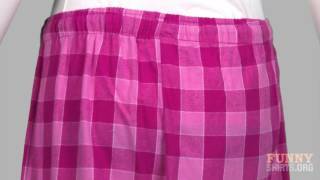 See the matching Adult Flannel Pants here.